Apart from frequently visiting the doctor and avoiding nicotine and alcohol, you can also prevent cancer by introducing some changes to your cooking methods. It is important to know what to eat but at the same time it is equally important to know how you cook your food. Here are some examples of cooking food in the right way. 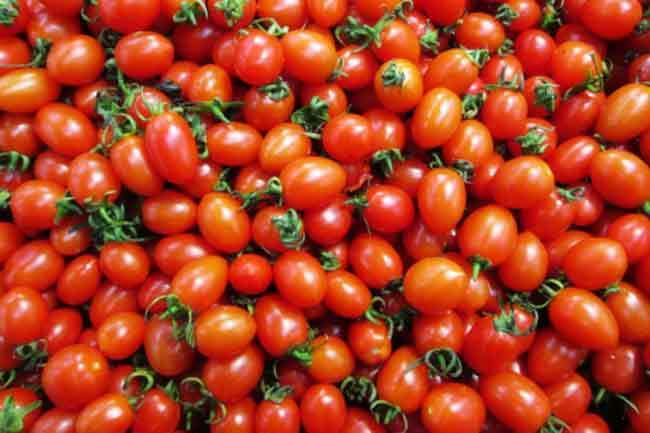 Tomatoes carry an anti-oxidant named lycopene which is very helpful in fighting the risk of various types of cancer. Cooking tomatoes for few minutes releases lycopene from it. Also, you can add little olive oil to cooked tomatoes to increase the amount of lycopene absorbed in the body. 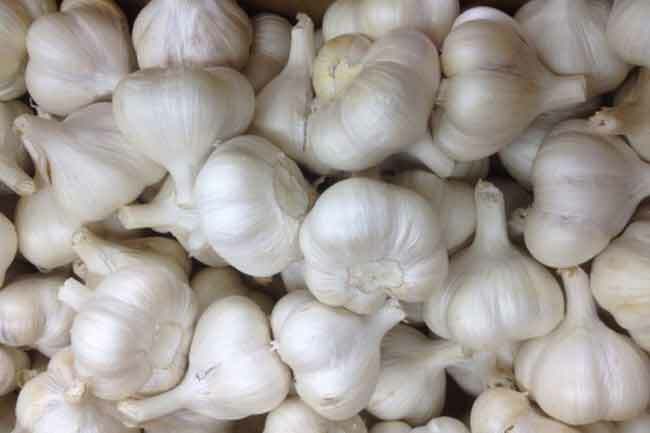 When you use crushed or chopped garlic, you must keep it for 10-15 minutes before cooking it. This helps in the formation of a phytochemical called allicin which helps fighting many diseases. 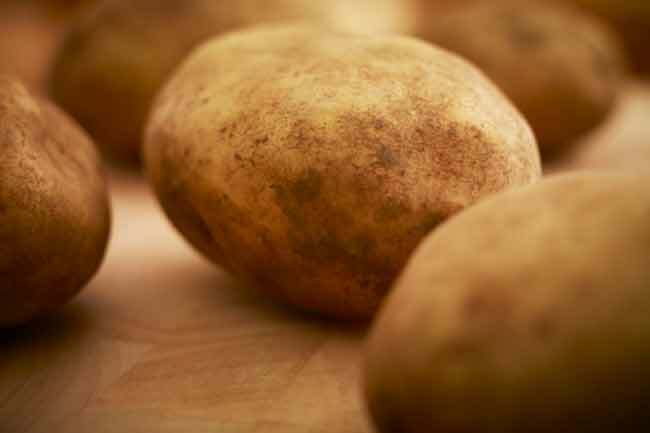 Potatoes can create an enzyme called acrylamide when cooked in a certain way. 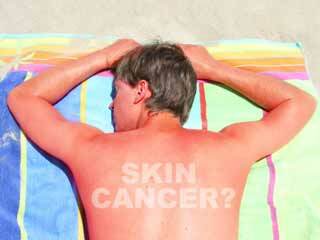 The chemical is known for increasing the risk of cancer in animals and humans. Potatoes should never be refrigerated and must be stored in a cool dark place. Also, you must soak potatoes in water for 15-30 minutes before cooking to reduce the production of acrylamide. Just like potatoes, over heating bread also produces acylamide. 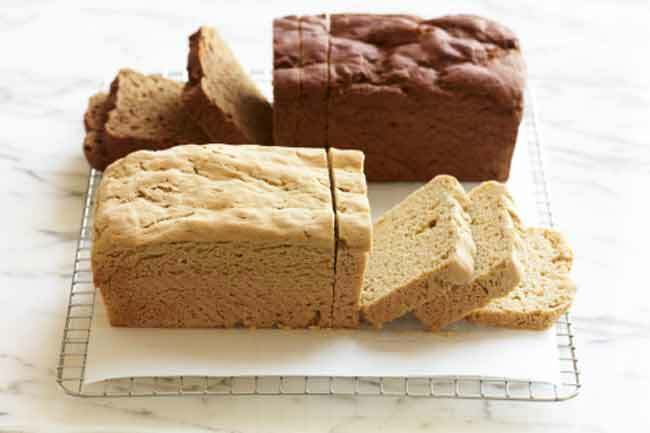 Hence, you should never cook bread after it turns light brown. 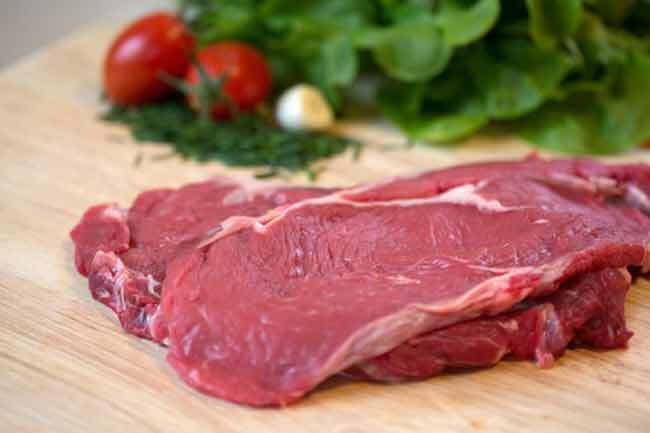 Cooking meat on high temperatures forms components which harm the DNA and increase the risk of cancer. Prefer grilling or baking meat especially on charcoal. 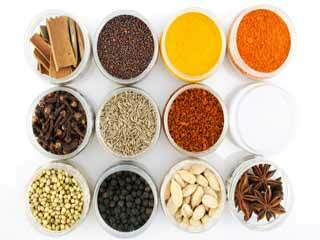 Herbs contain medicinal properties because of which they have been used to cure and prevent disease since ages. Some studies have also shown that herbs like rosemary can also prevent cancer. 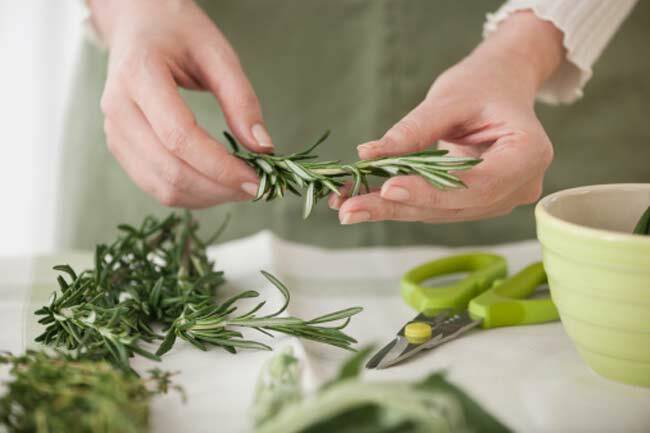 Rosemary contains a substance called carnsol which curbs the growth of cancer tumours. 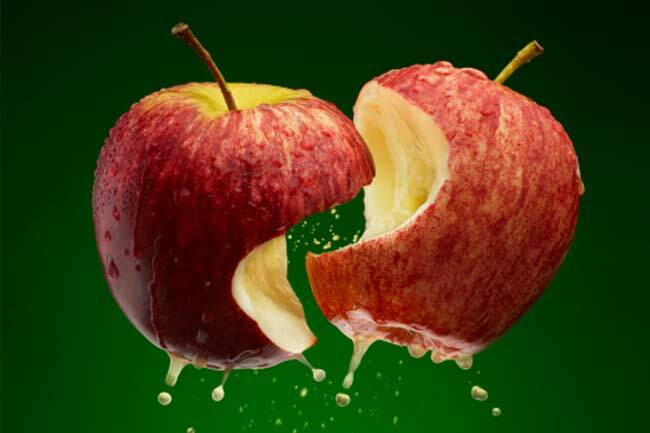 Never peel off the skin of fruits and vegetables as they contain anti-cancer phytohemicals. 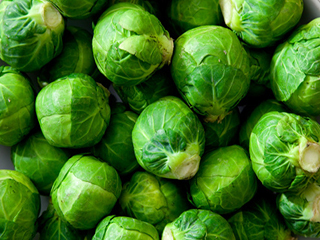 Also, if you are cooking vegetables for long you are making them lose their water-soluble vitamins. 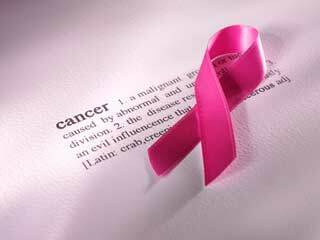 What is the best treatment for Liver Cancer?